Try the NEW Sesame-Ginger Glazed Chicken and Sweet N’ Smoky Steak & Guac Signature Wraps. 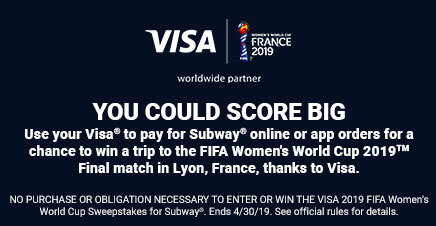 You could win a trip to the FIFA Women's World Cup 2019™ Final match in Lyon, France, thanks to Visa®. 2 Limited time only at participating restaurants. 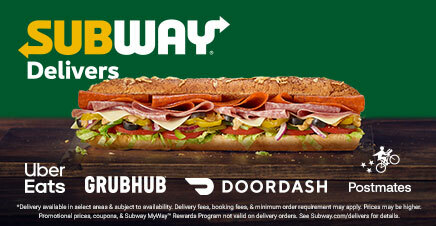 PS: Get the app to order, track, and get your rewards! 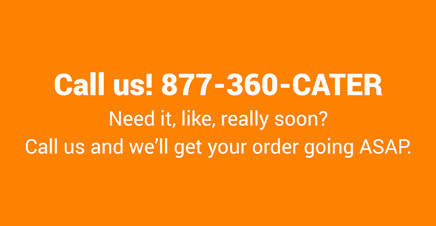 Earn tokens on all your qualifying purchases, then redeem for rewards. It adds up. Fresh veggies. Quality food. Smarter nutrition. We're taking a fresh look at how we make an impact on the world around us. It's our responsibility, and we aspire to do better every day. In our restaurants, our food, and our neighborhoods. 1Limited time only at participating restaurants. 2Limited time only at participating restaurants.